What can we learn from world-class performers? In any profession, most people are average performers, some are terrible, and a few are outstanding. What makes the difference? Over the past thirty years, research has examined how people attain world-class performance in sport, chess, music, medicine, science, aviation, and the military. What can these top performers teach you about how to become good at your job? 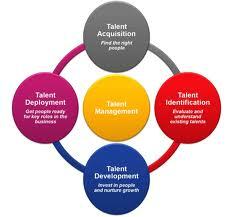 Many people believe that it takes a special, inborn talent to become highly skilled in a particular area. There is evidence that IQ is often a reasonable predictor of job performance, and physical attributes (e.g. height, eyesight) influence some skills. Yet efforts to identify individuals with specific 'talents' prior to instruction and practice have not been very successful. 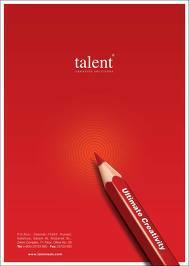 There is evidence that top performance universally requires extensive practice, and research has shown that individuals specifically identified as 'ordinary' rather than talented can become exceptionally skilled in many fields with the right training. The bottom line is that you will attain more success by focusing on what you can improve, rather than worrying about whether you are talented enough. One of the reasons that many people see 'talent' as so important is that many highly experienced professionals are not particularly good at their jobs. Research shows that most people steadily improve their job performance during their first two years of professional experience in a given role. After that, some people keep improving, but many stagnate. Some people even start getting worse. This is why employers are sceptical of people that claim that they 'must be' good at their jobs, just because they have lots of experience. Why do people stop improving? Practice does not always make perfect. Practice makes permanent. If you always practice doing things the same way, then you will plateau. When many people reach an 'acceptable' level of performance they stop making a deliberate effort to improve. They make few major mistakes, so their customers seldom complain (although they may not always return). Their manager stops pushing them to perform better. Continued improvement beyond a certain point takes motivation, time and know-how, and many people lack all three. 'Deliberate practice' is the name for the particular type of practice that will most effectively assist you to improve your performance. Deliberate practice is practising your skills at a slightly higher level - continually challenging yourself to do better. Deliberate practice is characterised by specific goals, accurate feedback, orderly progression, and conditions that permit progress. You need to pinpoint exactly what you want to improve, and how you can improve it. Then you need to practise making the specific improvement. Your goals need to be broken down into small steps that you can achieve within a short time frame, or you will become discouraged. Swift, specific and accurate feedback is essential to continued improvement, and it is not easy to get. Imagine practising archery blindfolded. Since you have no idea how accurate each shot is, you have no feedback on how to improve, and your progress is likely to be limited. Now imagine that after practising archery blindfolded for six months you get a written report on your progress, from some guy who has been dropping in every once in a while to observe you practise. Helpful? Perhaps better than nothing, but not optimal. Similarly, your six monthly performance review does not provide enough feedback to support you to improve. Unfortunately, many professions are somewhat like blindfolded archery. Teachers may not realise how much (or little) their students have learnt until exam time - too late. A managers' long-term effectiveness in boosting the bottom line may not be immediately visible, as investing in improving processes and people capability costs in the short run but pays off in the long run. Human health is affected by so many factors, and general practitioners do so little systematic follow-up of the effectiveness of their 'cures', that it is very difficult for most physicians to accurately assess their own competence. What can master chess players teach us about the importance of swift, specific feedback? Chess might seem like a game where feedback is readily available. You win or you lose. But winning or losing a game of chess does not teach you how you won or lost. Chess is played one move at a time, and it is feedback on the effectiveness of each individual move that is needed. When you are a beginner, you get useful feedback in chess, because some of your moves are blunders that result in obvious, immediate consequences (e.g. losing your queen). At more advanced levels, the consequences of a move may not be felt until many turns later. This makes it impossible to progress beyond a certain point just by playing games. Master chess players make progress by studying chess problems, where they are shown a certain board configuration and need to choose the best next move. The 'best' move is the one that was made by the grand master who won a previous world championship, or the move selected by one of the modern computer programmes that can beat any human player. This immediate feedback permits progress. How can you get the feedback you need to progress? One traditional source of feedback is a coach. In business and the professions, 'coach' is rarely a job title, rather it refers to an experienced colleague who knows what good performance looks like. The most important feature that differentiates an effective coach from an ineffective coach is the ability to give accurate feedback. If you can find people you trust to give you accurate feedback, treasure and encourage them. Unfortunately, it is not always easy to know whether your coach is giving you accurate feedback. The other source of feedback is 'real world' feedback from your environment. If you are a teacher, you can get immediate feedback on how effectively you have explained a concept, by asking your student to explain back to you what you have just taught them. If you are a manager, you can gain feedback on how well you have motivated a team member, by observing the change in their performance. Top performers seek to build in feedback loops everywhere. Examine how you can do this in your own job. You can get a sense of whether a coach is giving you accurate feedback by considering the match between the advice they are giving you, and 'real world' feedback based on your observations. But be careful not to dismiss feedback just because you don't like it. 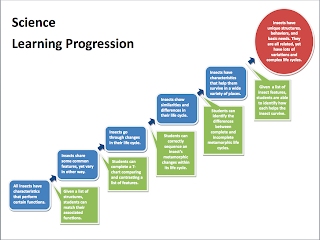 When you have feedback that you have improved a particular area, you need to identify your 'next step'. This updating process should be frequent, and guide you toward longer-term goals. 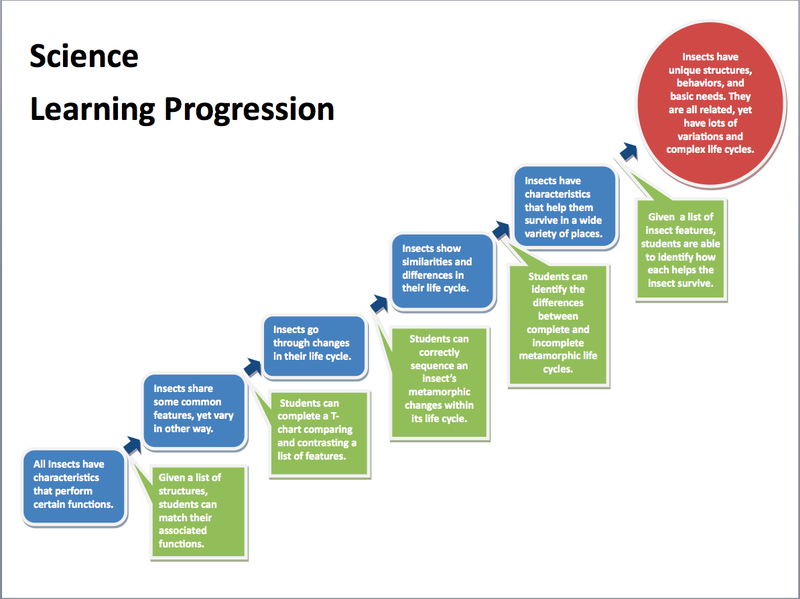 Also, it helps to have some sort of framework to guide your learning (e.g. a list of the most important skills in your job, which you might find in your job description or a textbook, or discover by talking to other people). Deliberate practice requires pushing yourself to perform slightly better than you normally would. You need to be at your best to achieve this. This means being well-rested and fresh. For this reason, doing an hour of cardio to 'warm up' for sports practice is not helpful. Also, avoid excessive levels of stress while practising any complex skill. An effective coach will give feedback in a supportive way, to avoid stressing you and interfering with your learning. Ideally, you also need a safe environment for deliberate practice. In seeking to improve, you will need to experiment, and consequently making more mistakes than normal is part of the learning process. This is why athletes treat training very differently from competing. Unfortunately, in many professions there is very little time set aside for deliberate practice. In some jobs, it is possible to practise specific skills in your own time. In others, you may be able to practise on the job, although this is not always possible (e.g. if you are doing heart surgery, you want to be focused on doing the best job possible, not improving some specific skill). In recent years, expert trainers have started to design ways of providing skilled professionals with learning environments that allow deliberate practice, often with excellent results. Take action! Set yourself some goals, identify someone who can give you feedback, and set some time aside for deliberate practice.